Being stranded roadside is never an appealing prospect and a new survey proves it, showing car reliability ranks highest among drivers. The research was carried out for What Car’s Motoring Panel of 4000 buyers. It asked them which of 29 elements was the most important to them when it comes to buying a new or used car. Two thirds said reliability was the most crucial factor. The excellence of the car’s finish and the brand’s reputation for quality were the next most important. The nationality of the brand, the prestige associated with owning that car and surprisingly its CO2 emissions were among the least appealing attributes when it came to car ownership. The availability of flexible finance was cited as the least important element. Only 11 per cent of buyers claimed this had any influence over their buying decision. An enjoyable driving experience ranked almost as highly as the manufacturer’s reputation for quality. Price was also very important. However, another surprise was that the ability to connect mobile devices to the car’s system had a relatively low ranking among the car users polled. Reliability surveys prove how a dependable car can save drivers large sums of money every year. The most reliable vehicles can cost less than £100 a year in repairs. Others can land owners with average annual bills of £1000 or more. According to Warranty Direct, which sells aftermarket warranties for when manufacturers’ guarantees have expired, some vehicles such as the Audi Q7 and BMW 5-Series have had claims of more than £15,000. Warranty Direct also publishes an annual Reliability Index. This reveals how frequently different models break down and how much they cost to repair. According to its database of live policies, only one in 10 of the most dependable vehicles break down annually. The least reliable models fail several times a year. And while some cars break down multiple times but only cost £50 to repair, others can conk out once and cost £1000 to be fixed. 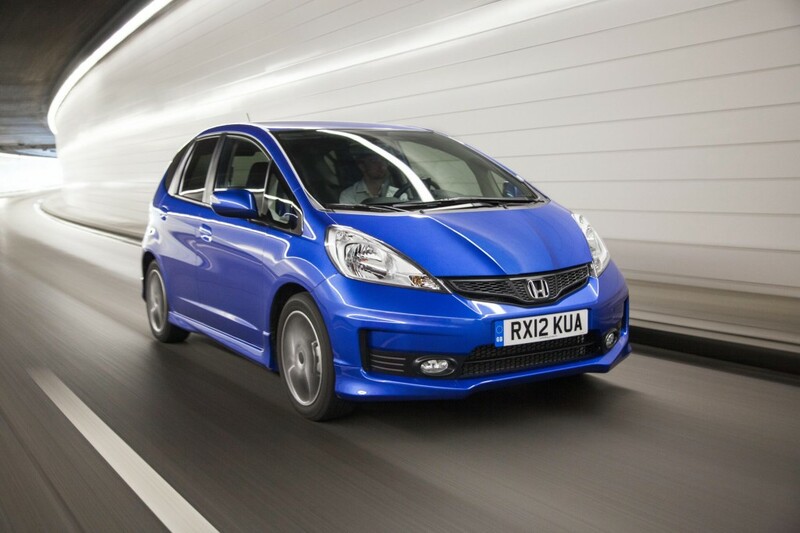 Its policies show that the most reliable car in the UK is the Honda Jazz, followed by the Mitsubishi Lancer, Vauxhall Agila, Toyota Yaris and Suzuki Alto. The least reliable are all high performance cars: the Audi RS6 comes bottom. Next up are the BMW M5, Nissan GT-R, Porsche 911 and Bentley Continental GT. James Foxall 1 Comment Buying and selling, Car ownership	Reliability Index, Reliable cars, What Car?